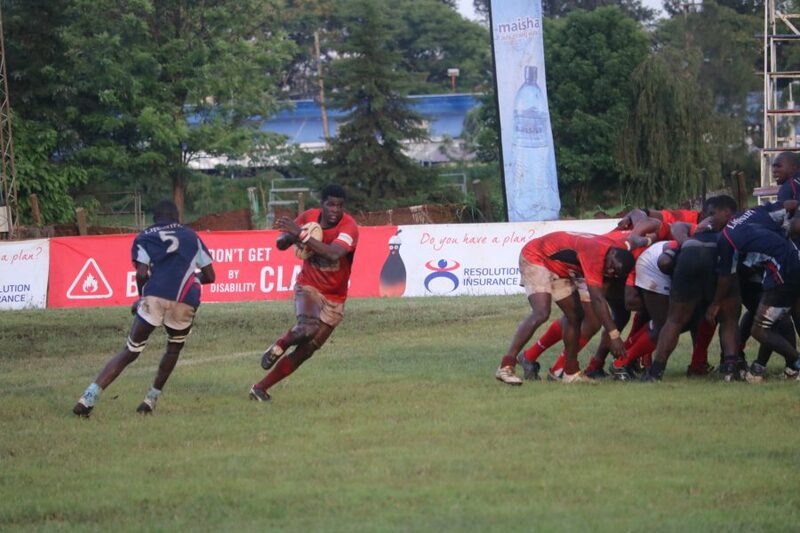 Saturday’s Kenya Cup match day two encounter between Mwamba and Resolution Impala Saracens has been moved to the Impala Club. Kick off time remains 4.00pm. Meanwhile, the encounter between hosts Regional Logistics CFS Mombasa and Blak Blad initially set for Saturday 2 December at the Mombasa Sports Club will now be played on Sunday 3 December at the same venue. This is due to unavailability of the match venue on the originally set date.